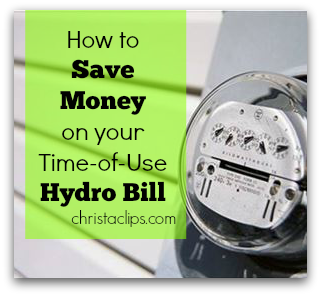 Posted on May 1, 2014, in Budget Hacks, Christa Clips, Hydro Savings and tagged Christa Clips, cut your electricity bill, how to save on hydro, Ontario Hydro Time-of-Use rates. Bookmark the permalink. 3 Comments. 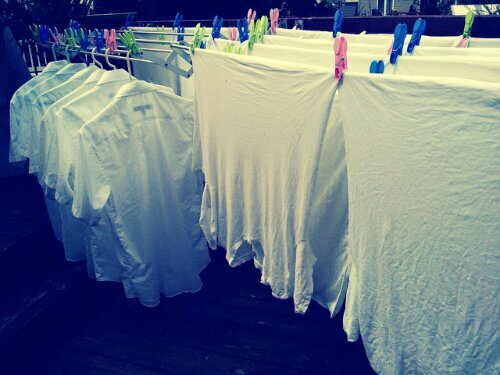 Seriously, electricity is a luxury these days!